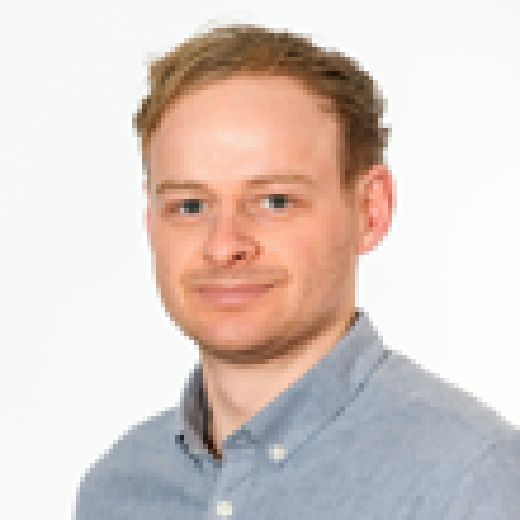 Can Sean Dyche lead Burnley to a better finish than the super computer predicts? After a trying start to the season which included an exit from European football Burnley fans may be hesitant in finding out where they have been predicted to finish at the end of the season. There is no Paul the Octopus in sight, instead a ‘super computer’ has predicted the final placings of the Premier League season. The league campaign may only be four games old but with the international break coming at the right time to let the Clarets regroup it is a good time to reassess the pre-season hopes, dreams or fears. That's what talkSPORT have done, dusting off their super computer to crunch the numbers once more. 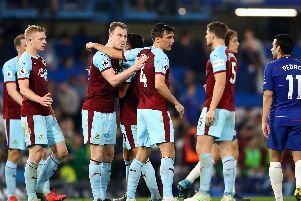 The broadcaster used the ‘technology’ ahead of the 2018-2019 season to determine the final standings and it made unexciting reading for the Clarets with a 14th place finish predicted. However, since then, Sean Dyche’s men have been knocked out of the Europa League qualifiers and picked up only one point from their first four fixtures. Perhaps most worryingly they have conceded nine goals in the process. An opening day goalless draw with Southampton was followed by defeats to Watford, Fulham and Manchester United. Despite the slow start the super computer’s new predictions have the Clarets only falling two places to 16th come the season end. As always, such things should be taken with a large pinch of salt. The super computer's World Cup predictions saw Brazil defeating Spain 2-1 in the final of the World Cup and Iceland reaching the quarter-finals. After the international break the club have a favourable run of fixtures with Wolves, Bournemouth, Cardiff City and Huddersfield up next.